A New Tribe is Born ~ Sharks Get more Help! 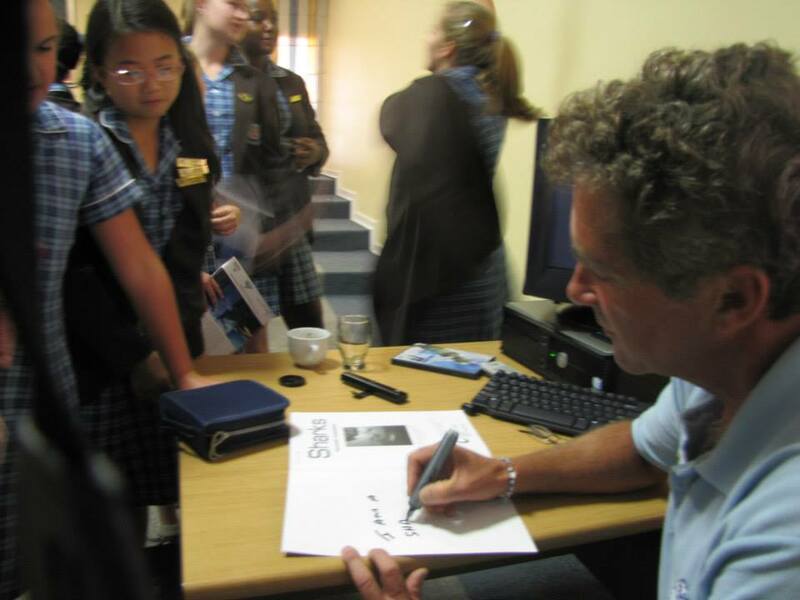 Today i flew to the City of Johannesburg to talk to 63 St. Andrews Girls about why we should protect sharks.What a privilege and an honour.to meet up with theses young girls who are shark crazy. 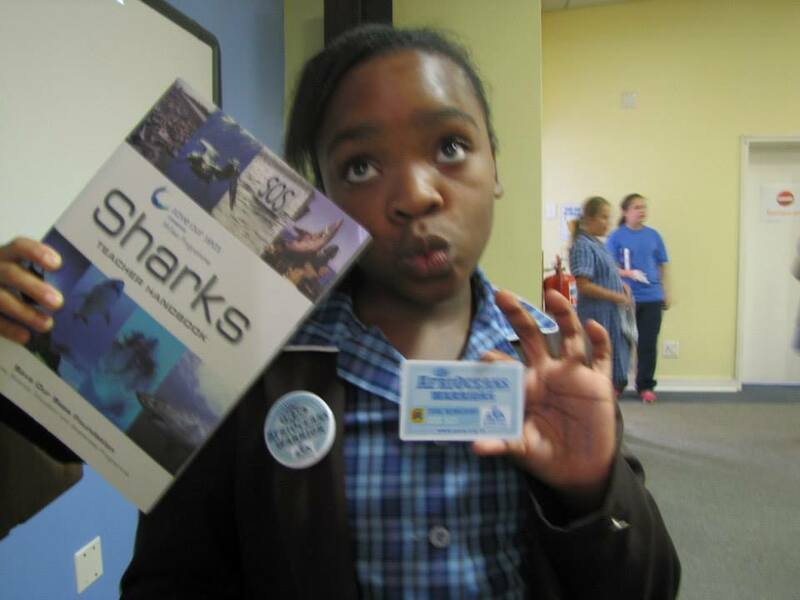 A year ago i presented a programme to them on AfriOceans work and introduced them to sharks and today they remembered every single thing i had taught them and much more. They peppered me with questions and shared their experiences. 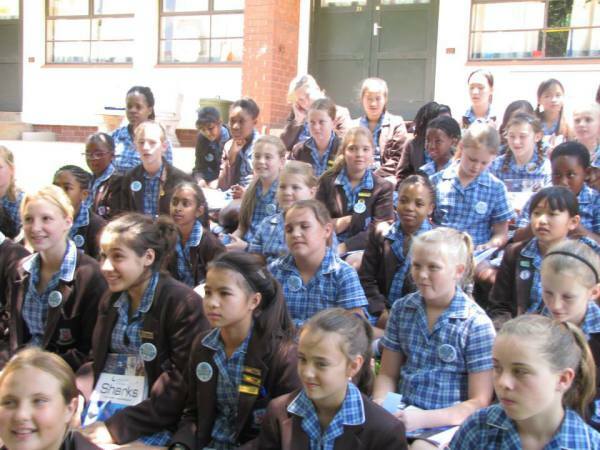 The pics capture a very special day and the birth of our newest AfriOceans Warriors Tribe. 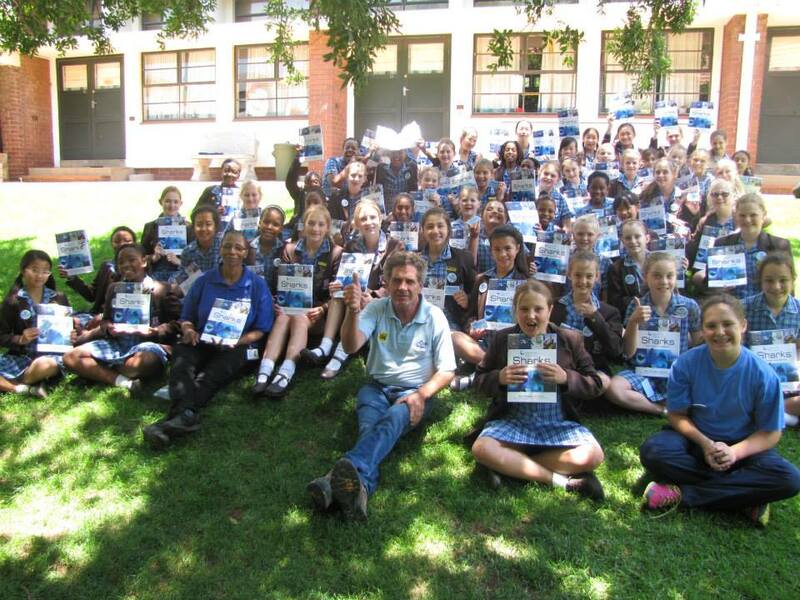 These young AfriOceans Warriors have raised funds towards our exciting new project, Swim like a Shark starting in January. One of them asked for my autograph and a message inside our Sharks Teacher Handbook that they each received. The next thing every single one of them wanted my autograph and a message lol eat your heart out Springboks. One said ‘It’s so nice nice to meet a real life celebrity’ haha.